Welcome to Mom's Library. Mom's Library hosted by TrueAim and co-hosted by Ready-Set-Read! Each week Mom's share book reviews, activities for kids, crafts, devotionals, tips for moms, recipes, etc. This week, True Aim is featuring ideas for National Reading Month. If you haven't visited +Janine LaTulippe's blog, hop on over to True Aim and wish her a "Happy Birthday". She's actually giving out a gift for her birthday month! 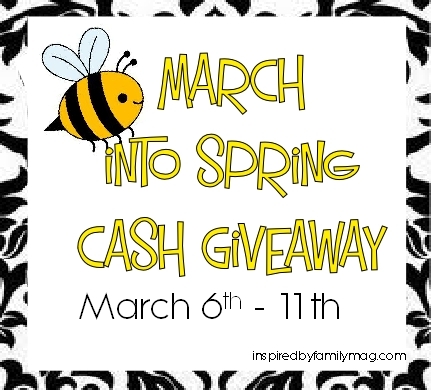 Here's where to enter to win the cash giveaway. 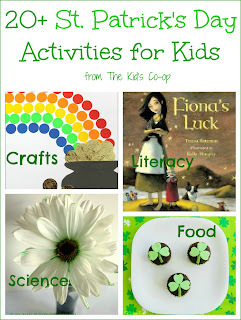 Last week on Mom's library there were some pretty awesome St. Patrick's Day activities that were shared. I thought it would be fun to feature those ideas to get you ready for the upcoming holiday. 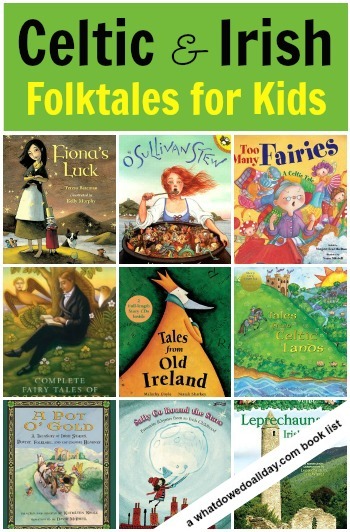 As a book blogger, I loved this list of Celtic and Irish Folktales for Kids from What do we do all Day? After reading the books suggested by What do we do all Day? 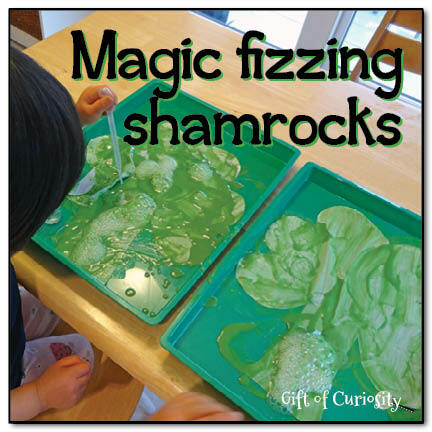 You might want to extend the learning by making some crafts with your kids (or for your kids). You might be looking for games or food ideas to extend the learning as well. 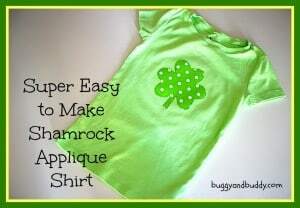 Here are some awesome ideas for your St. Patrick's day celebrations. 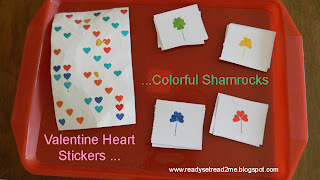 If you need even more inspiration, Reading Confetti linked up over 20 St. Patrick's Day activities for kids. These are broken into categories for literacy, crafts, food and science! 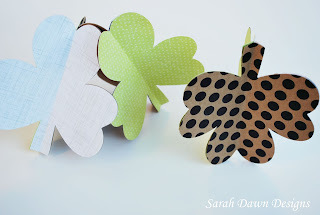 Thanks for hosting and for featuring my St. Patrick's Day round up, Jackie! Thanks for hosting a lovely party! 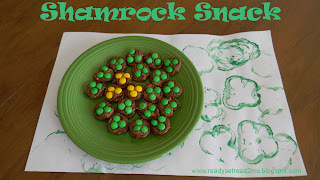 And thank you for featuring my Shamrock Wreath. I made this quite by accident while attempting to do something else! Jackie, thanks so much for featuring my post!